Jones New York offers an Extra 40% off Sale Items. Discount shown at checkout. Enroll JNY Reword program to get 10% off every purchase. New Markdowns Added to Sale! Jones New York offers Up to 80% OFF on Sale Items. Jones New York offers Casual Pants for $29 in Sunday Night Special. 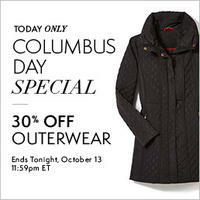 Jones New York offers an Extra 30% OFF. Jones New York offers the Jones New York Dresses for $59. Jones New York offers a Buy More, Save More Event Buy 3 Save 30%, Buy 4 Save 40%. Jones New York offers $20 Off $100 via coupon code "JNYEM1" (code can stack with sale item). Jones New York offers Jones New York Dresses from $29.00. Free shipping with orders over $99. 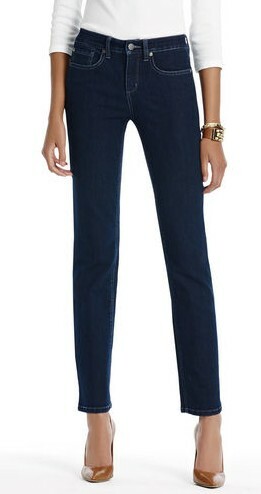 Jones New York offers the Jones New York Womens Tops for $19. 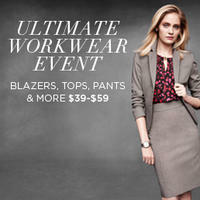 Jones New York offers Blazers, Tops, Pants & More from $39 to $59. 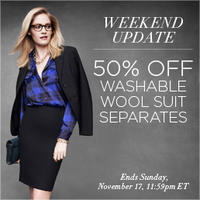 Jones New York offers the 50% off washable wools suit separates. 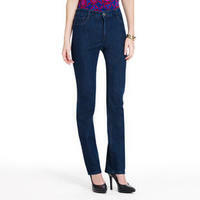 Today Only (11/5), Jones New York offers the Jones New York Jeans for $39. Jones New York offers 30% Off Friends and Family Sale. Jones New York offers the 60% off Summer Faves. Jones New York offers the Dresses for $59. Shipping is free with order over $99.